QR Codes made Powerful! 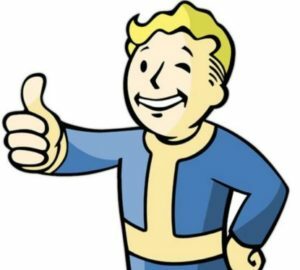 – Are you QR Ready? iOS 11 introduced native QR code scanning directly into the camera app! This is a huge step in terms of customer reach and ease of use for all iPhone owners. Your potential customer base has now grown automatically. 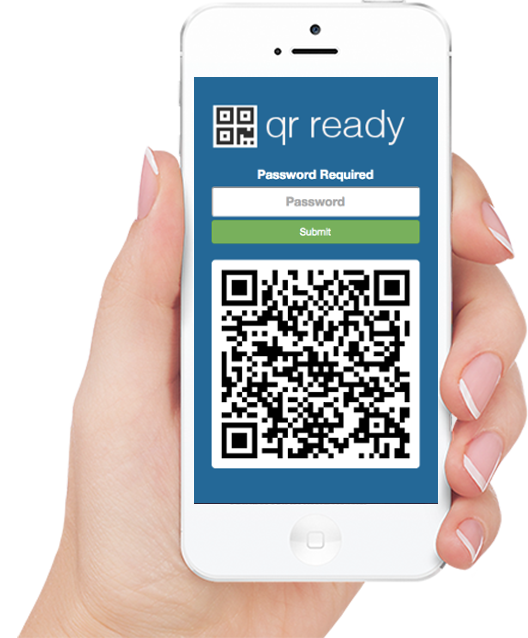 All QRReady QR Codes can be scanned and used with ease from any iOS device. Simply open the Canera app (built in) and position over any QRReady QR code. Users will be asked to open your website as normal. Scanning QR Codes is now made easier using SnapChat! All of our QR Codes are compatible with SnapChat, so there is no need to do anything to your existing QR Codes. Long Press on QR Code to Scan. For those that would rather watch a video, we’ve included one below. We’re happy to announce that QR Ready now supports periodic reports for all your QR Codes! Professional plans can view/change their current settings from the left sidebar. 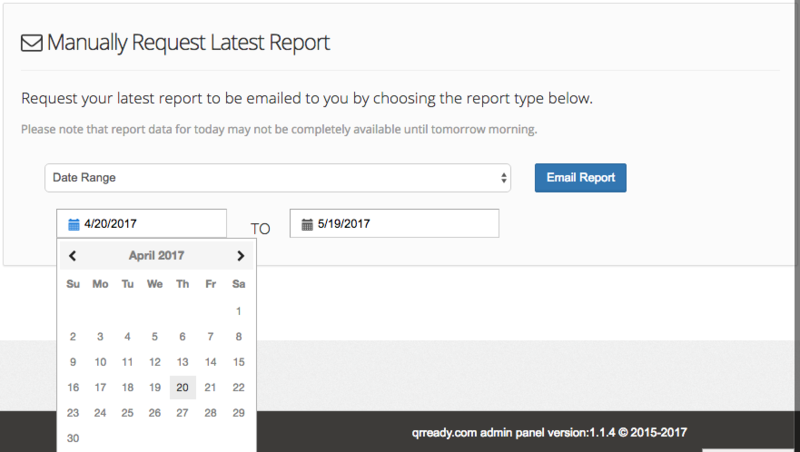 Automated email reports can be requested for the previous day, week, and month. Data will be provided in a csv file that can be consumed by your organization as needed. In addition to automated reports; you can also choose to manually generate a report for a given day, week, month, or date range from your reports setting page. Mobile View of your Dashboard Landing Page with Google Maps Integration. 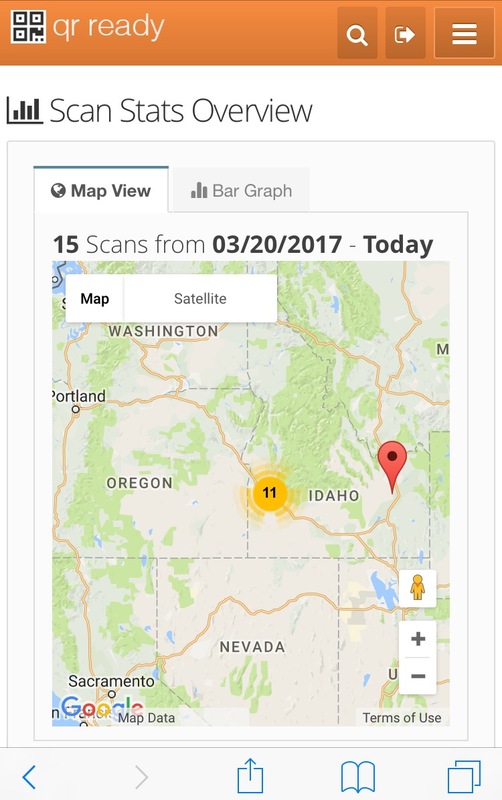 We’ve added Google Maps integration for Scan Statistics! This feature is currently in beta with select member accounts, but rest assured we will be rolling it out to pro accounts early May, 2017. By default the map data overlay will display the previous 30 days worth of data points on the map, this will give you a quick view of how your QR Codes are performing. 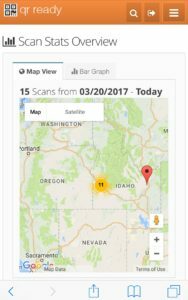 All time/aggregate scan data will be available as well, each view can be found under the corresponding tab on your dashboard. Mobile View on Dashboard, All Time Scan Statistics Chart displaying breakdown by client. As always, to create your own account visit the registration page, each account comes with a 14 day trial! Our goal at QR Ready has always been to make QR Codes extremely Powerful and Configurable. 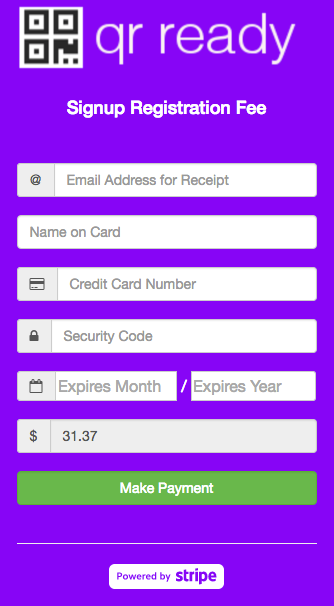 We’re happy to announce that we’ve added a great feature that will make payment collection a breeze! The payment amount can be configured at the time the QR Code is created or, when configured, an arbitrary amount can be added at scan time. 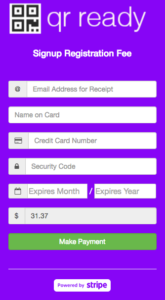 Users can easily checkout securely by scanning their Credit Card on the payment form. The payment form will be branded for your Organization using your chosen colors and chosen Brand Logo image! All credit card information is transacted over a secure connection so rest assured; credit card information will remain secret! QR CodesPayments are perfect for selling your products at shows/markets or for taking donations for a worthy cause or fundraisers! Payment QR Codes can be configured and relied upon to collect money and deposit it directly into your Stripe account without having to build a custom form or payment processing page for each item you wish to sell. 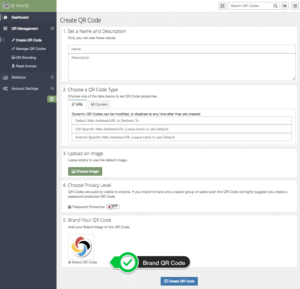 As with all of our QR Codes, you can easily change an existing QR Code from a URL, or Content type to a Payment type by editing the QR Code within your admin console. We hope you enjoy this new feature and look forward to hearing from you all! 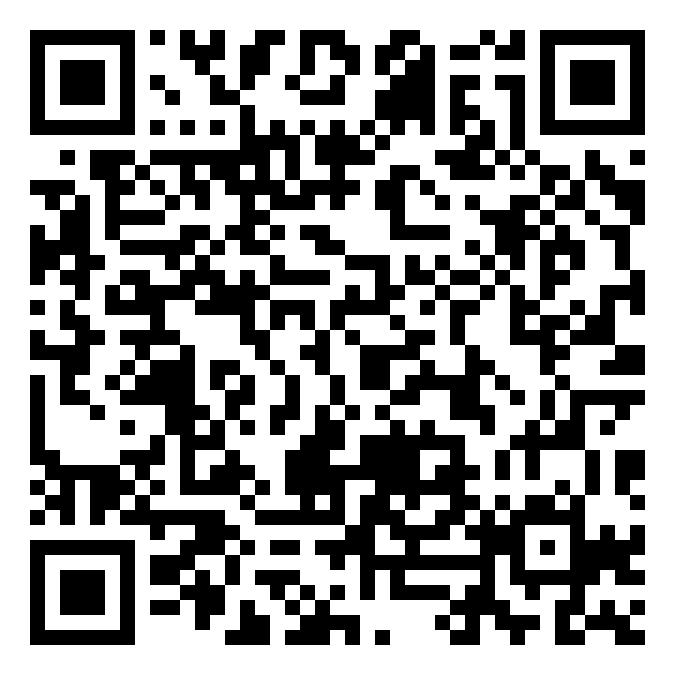 We’re happy to announce that we’ve added Stripe integrations into our QR Codes for Professional Account Subscriptions. 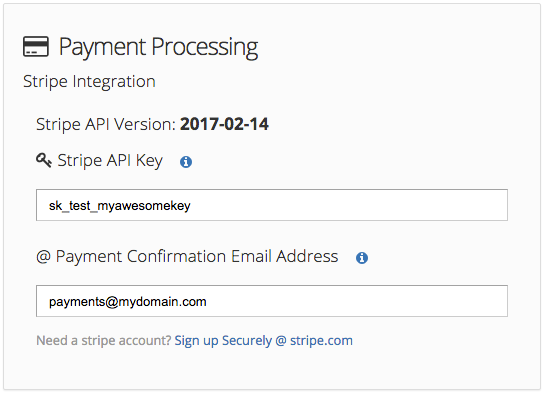 On your Account Settings page, you can setup your Stripe API Key in the Payment Processing Section. You can also see the Stripe API Version being used. We will do our best to support the latest Stripe API. You can use your Test or Production API key to validate before making things live. Once you save the information we will make an API call using your key to validate that your account is valid. The email address provided will be the Reply To email address for all email receipts sent to your customers. This way you can handle all of your transaction questions personally. Each payment will generate its own Transaction ID that will be visible in your Stripe Dashboard. Payments are processed using your Stripe Account, QR Ready will not handle any of your actual transactions directly; we simply facilitate the transaction on your behalf via Stripe. You can safely manage everything related to billing through your Stripe Dashboard as you would normally. Transactions are relayed over a secure connection to Stripe to ensure your security, and safety. We hope you enjoy the Stripe integration. 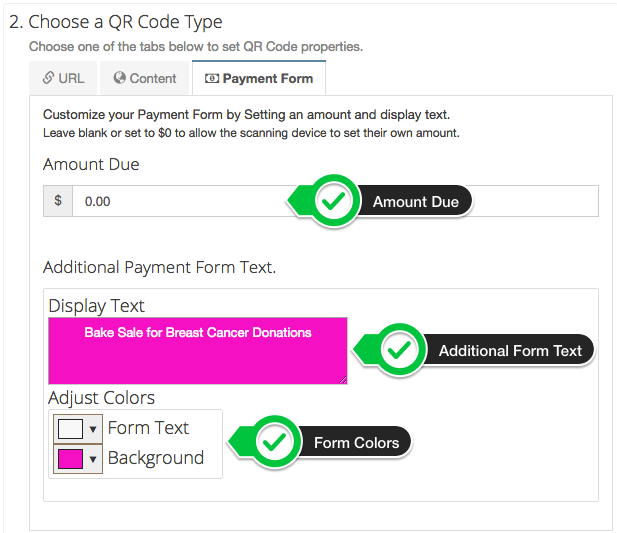 In our next post we’ll outline how to create a QR Code that can collect payments from your Customers. Stay tuned! We’re happy to announce that a lot of features and updates have made their way to our production environment! We will be covering them in detail in the next several blog posts. 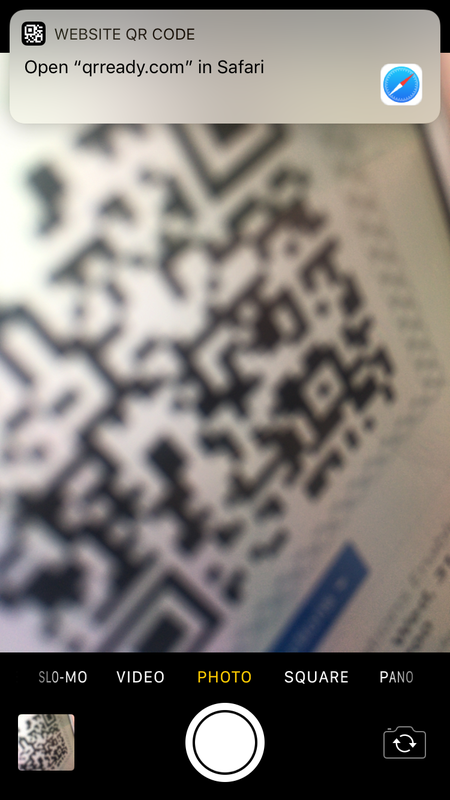 Heres a sneak peak; Stripe Integrations, customizable QR Payment Forms, higher QR image quality, multiple QR image download types, branding enhancements, and a ton of UI/UX updates! As our tools evolve to meet our customers’ needs, our older blog posts do not fully represent the full capabilities of QRReady.com. We plan to do more in depth blog posts outlining features that have changed over time as well as several howto’s to showcase our QR Code tools and features. Thank you to all of our current customers. You are what allows us to keep creating great features to unleash the full potential of QR Codes! 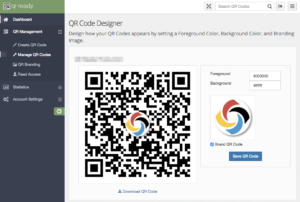 We’re happy to announce new updates to our QR Code Designer tool! In addition to choosing foreground, and background colors you can now set the background color to transparent. This allows the QR Code image to be placed on an existing photo and use that as the background color. We’re also introducing our QR Code Styles. You have several choices for how the QR Code will appear when rendered. There are currently 4 styles to choose from; Default, Outlined, Rounded, Disconnect. Please let us know what you think of the updates, or if you have any questions in the comments! Now your brand image shows up on the password protected login form. 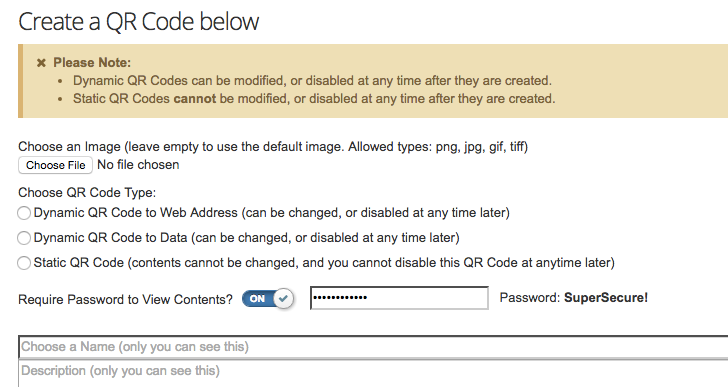 Once you have uploaded a brand image, your branding will show up on all your password protected QR Code login forms! We’re happy to announce updated Scan Statistics with Charts view. The new stats will appear in your dashboard under the “Statistic” section of the side bar. 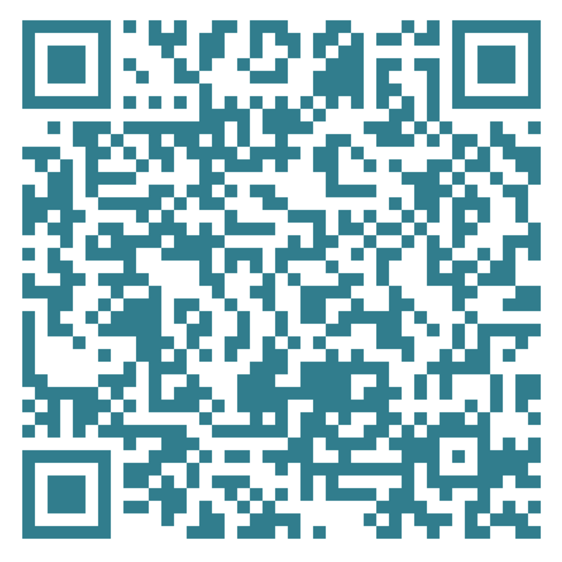 You can view All Time, Daily, and Location specific Statistics for any QR Code. 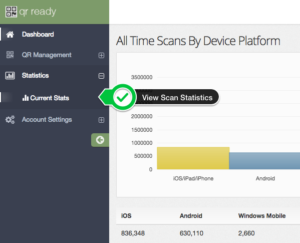 Drilling down at every step you will be able to view more granular Statistics. 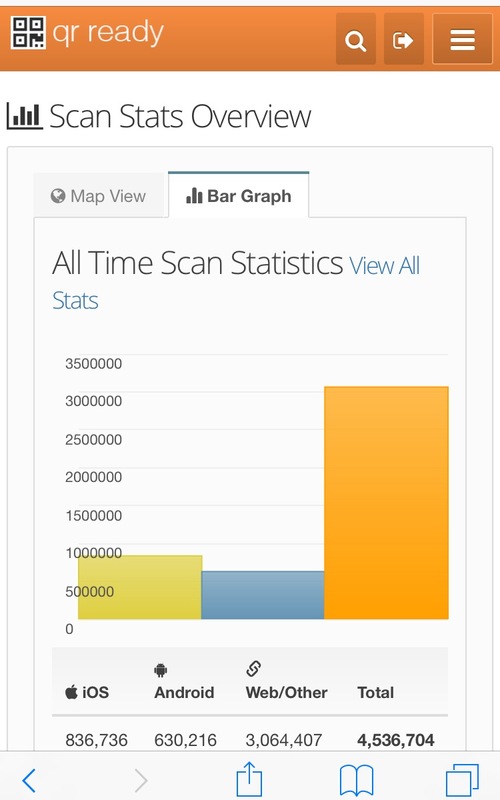 Location Statistics will display for every location that a QR Code is scanned in. 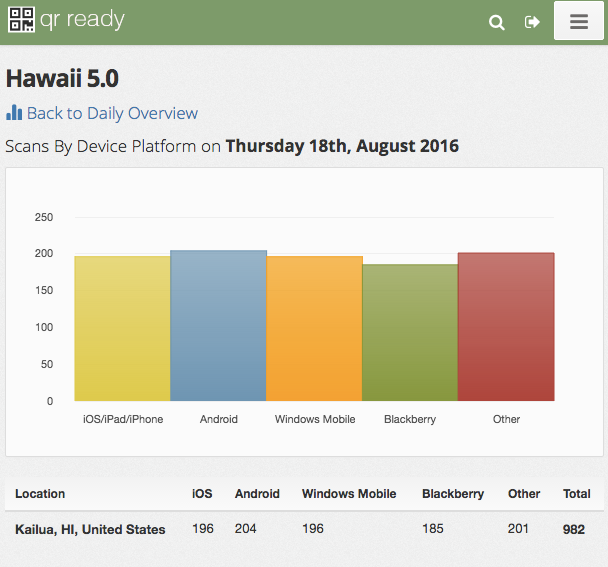 The stats will be broken down by device/platform type with the top 4 platforms represented. 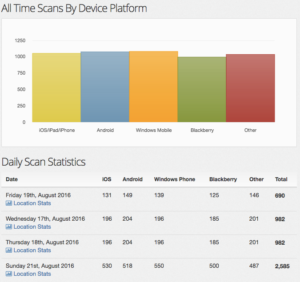 iOS (iPhone, iPad, etc), Android, Windows Mobile, and Blackberry Statistics are broken down into their totals as well as an overall total for each day/location. The stats will give you plenty of insight as to where your QR Codes are being scanned from, allowing for better Business Intelligence data to be analyzed. QR Code Designer – Customize your QR Codes to Match Your Style! 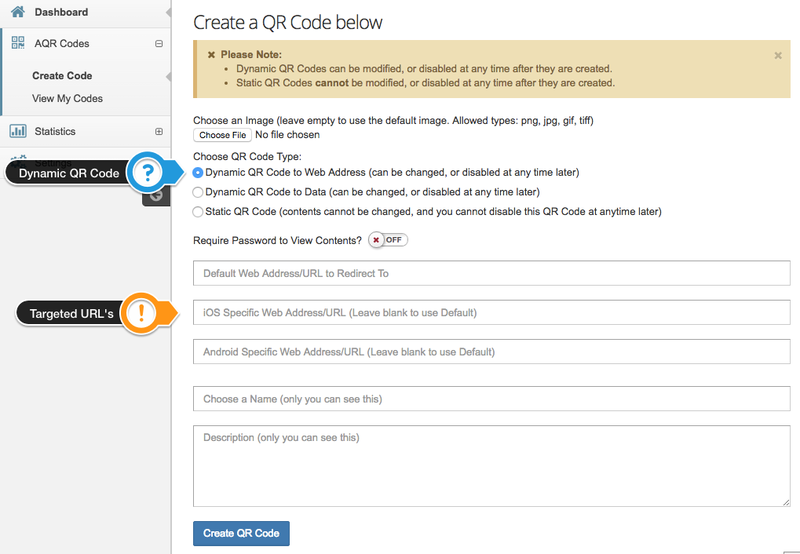 We’re happy to announce our QR Code Design Tool. 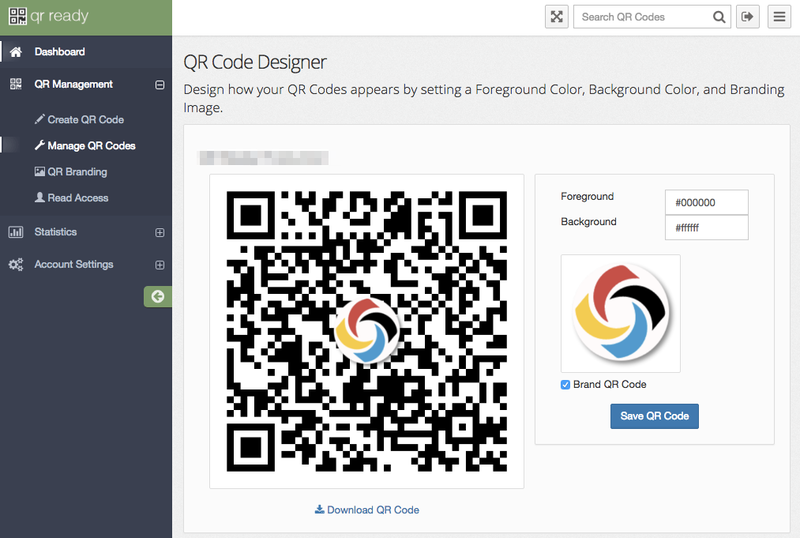 In addition to Branding your QR Codes, You can now define the Background, and Foreground Colors. 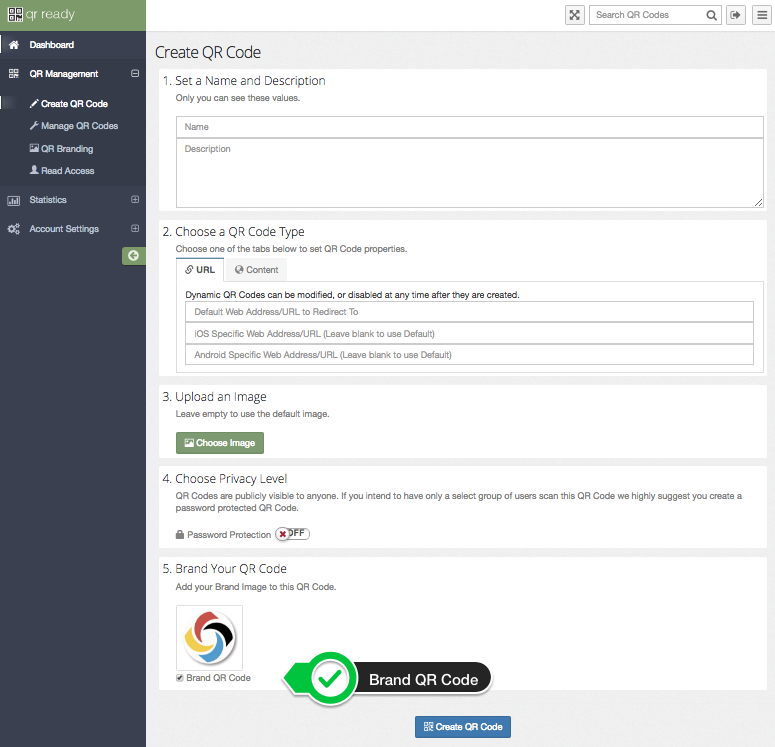 To use the QR Code Designer; browse to your QR Code Management page and choose the QR Code you want to Design. Click the “QR Code Designer” button. This will open up the QR Code Design Tool in which you will be able to set the Foreground Color, Background Color, as well as set your Branding Image. 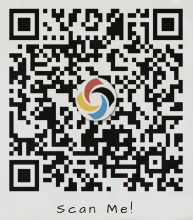 We hope you enjoy the new QR Code Design Tool and we look forward to seeing what combinations you come up with. 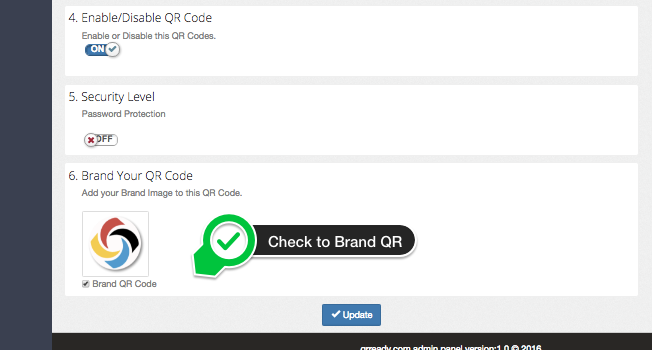 We’re happy to announce that you can now automatically brand your QR Codes with our newly added QR Code Branding Feature. Many times our customers find themselves downloading a QR Code and opening it up in photoshop to add their own personal branding or logo. This can now be done automatically when you create a new QR Code or by updating an existing QR Code. Your chosen Branding Image will be centered and scaled (maximum of 25% of your QR Code,) which is small enough to not lose the ability to scan the QR Code. 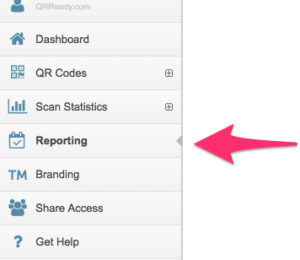 You can find the QR Branding Upload under QR Management. Once you upload a Brand Image, you can Create a new QR Code and add the Branding Image. If you want to add your Brand Image to an existing QR Code, simply ‘Edit’ the QR Code and choose to add your Brand Image. You can then download the new QR Code with your Brand Image imposed on top. Add Brand Image to Existing QR Code. 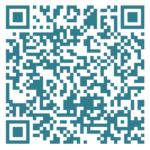 Enjoy the new Feature, and know that we’re working hard to bring you the best QR tools possible. Our Customers love the ability to require a password for their QR Codes. Most of them work in teams where they need to collaborate with other team members. One request was to be able to allow team members to view Password Protected QR Codes without having to pass around passwords to view them. So without further ado, we’re proud to announce that you can now do just that! 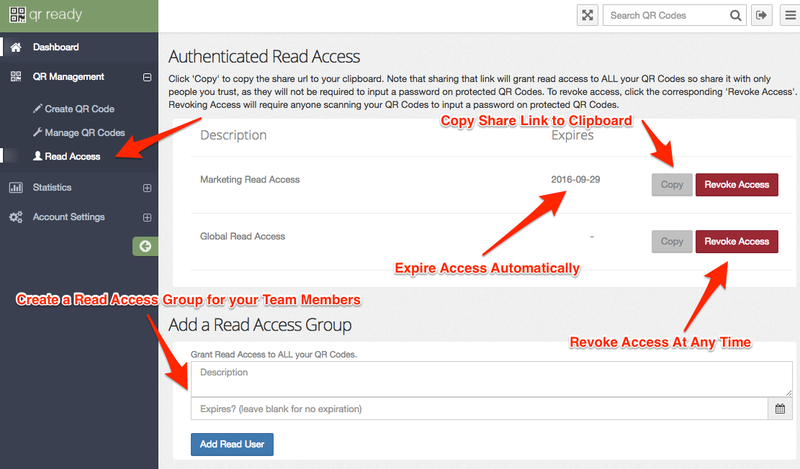 We’ve also added an expiration date option to Read Access Users. This will allow you to set it, and forget it. Read Access can be turned off at anytime afterwards, just click the “Revoke Access” button on the manage page and its off. Don’t forget to take advantage of the expiration date too. It just makes life easier! 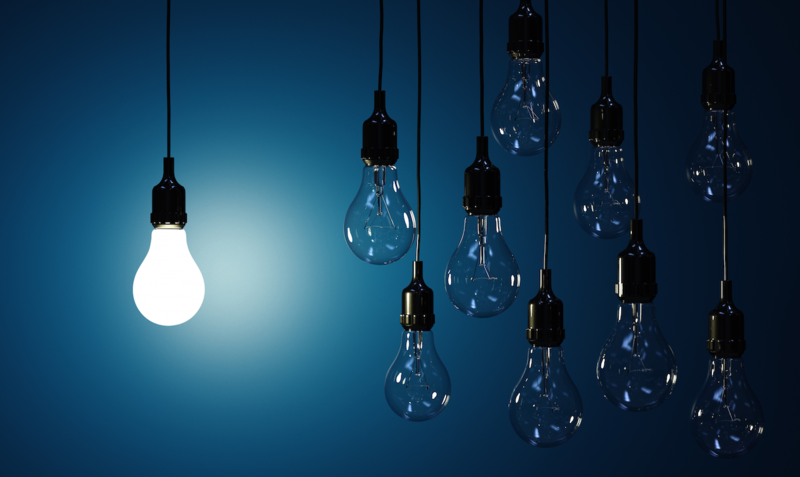 AQR: to redirect or host content? Choosing between redirecting to an existing website, or having qrready.com host your content should consider the pros/cons of each option. 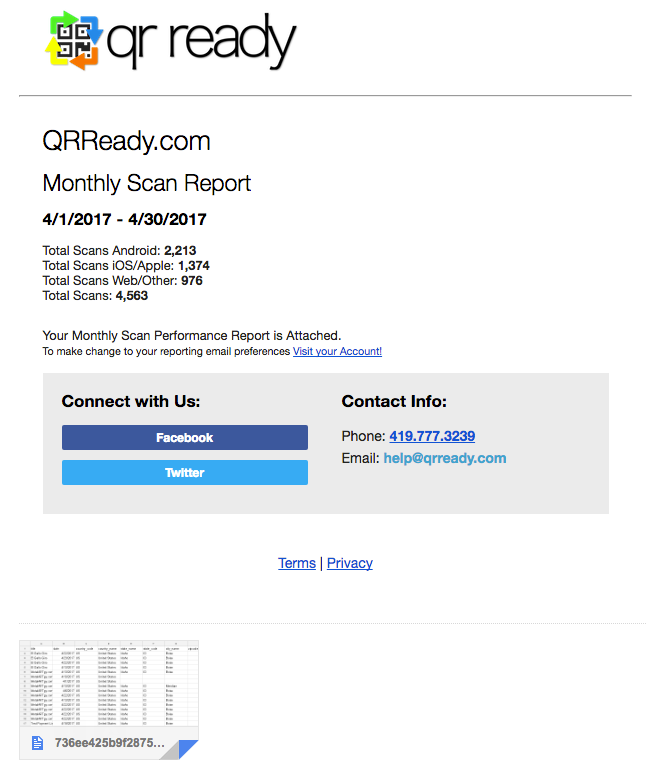 Choosing to host your content with qrready.com is an option that should be used when you don’t want to, or need to involve your IT department. Single page landing pages can be created and hosted by qrready.com. You’re allowed to upload as much content as you’d like as long as it can fit on the same page. The only restriction is that the content is valid HTML. You are free to host any css, js, etc inline or link to them on external websites. One option is not necessarily better or worse than the other. You are free to choose which option works best for you. Dynamic QR Codes are changeable – that’s why they are called “dynamic”! 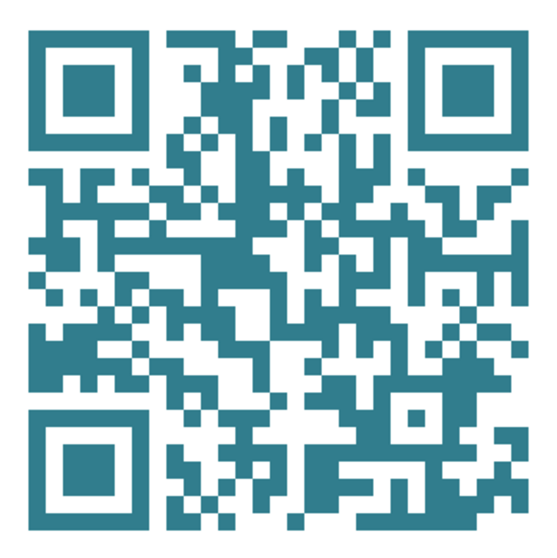 All of our Augmented QR (AQR) Codes are support this Dynamic functionality. This allows you to change where users are taken when they scan your QR Code. 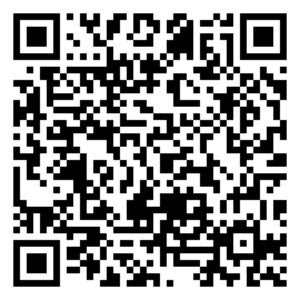 Creating a Dynamic QR Code is simple, login and navigate to This Page. Fill out the form and submit. Easy Peasy! These QR Codes give you the ultimate in safety as you can choose when to disable, password protect, or even delete the QR Code contents. Something Static QR Codes don’t provide. Try them out, you’ll never go back to Static QR Codes. We’re happy to announce password protected Augmented QR (AQR) Codes. Now you can rest easy knowing that only the people you want to view the contents of your AQR Code can do so. 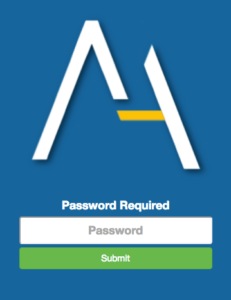 Adding a password to your AQR Code is easy. You can create a code with a password, or modify an existing code to add a password at any time. Create Password Protected AQR Code. When anyone scans your AQR Code, they must be authorized by you to view the contents. Each scan will be presented with the following form to input the correct password provided by you to your customers. This enables you to restrict content to specific groups of customers. 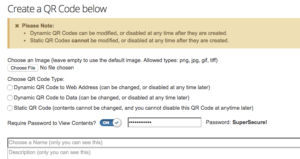 Password Required to View Contents of an AQR Code. Your existing AQR Codes will continue to function as before. Adding a password can happen at anytime; either when create a new AQR Code or by modifying an existing AQR Code. No need to worry if you have printed media, your AQR Codes can be modified at anytime! As always, feel free to drop us a line with suggestions or comments at: help@qrready.com. 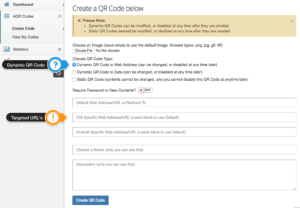 We’re proud to announce a highly requested feature to our Augmented QR (AQR) Code System. You can now link to different content based on device type! 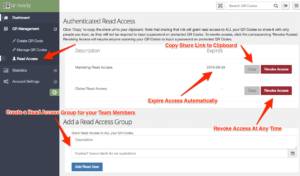 Set device specific url’s for AQR Codes. What this means is that you can link to a different URL based on what device your customers have. When someone scans with an iOS based device you can direct them to the Apple App Store. Test them out and feel free to let us know what you think. 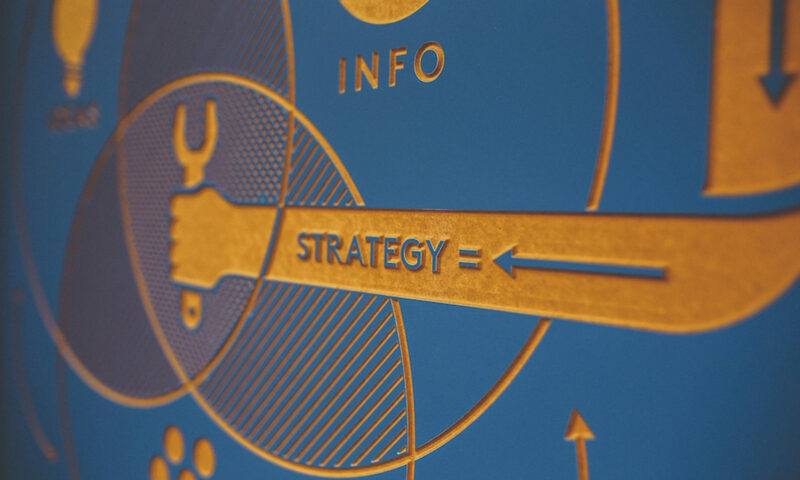 We’re always looking for better ways to help you reach your customers. As always you can contact us by emailing help@qrready.com. You’ve asked for it, and we’ve listened. You can now change your theme and have it saved for you in your preferences. Test it out, and as always you can let us know if you have any questions or comments by contacting us directly at help@qrready.com or leaving us a comment below.